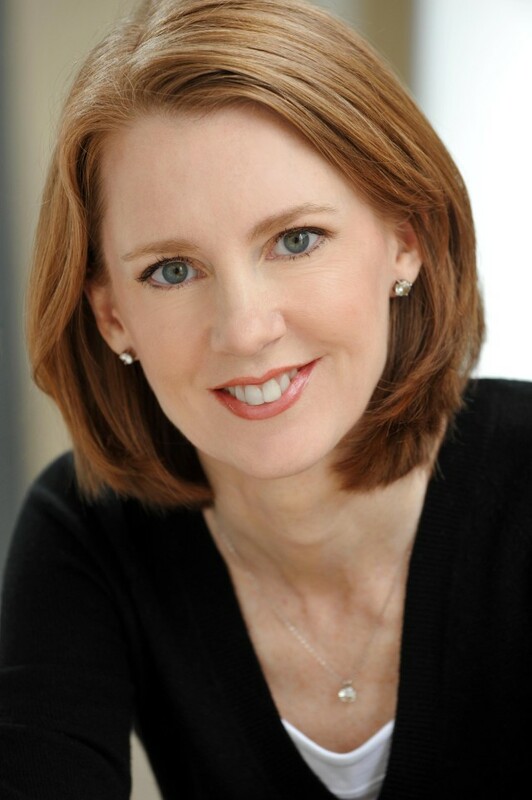 Science Writers in New York and the American Society of Journalists and Authors invite you to spend an evening with Gretchen Rubin, who will talk about her work, answer questions from the audience, and sign books that will be available for discount purchase. David Levine, SWINY co-chair, will introduce Gretchen and moderate the Q&A. Rubin had actually worked toward a career in law. After graduating Yale and Yale Law School, where she was Editor-in-Chief of the Yale Law Journal and winner of the Edgar M. Cullen Prize, she clerked for Judge Pierre Leval, then was clerking for retired Supreme Court Justice Sandra Day O’Connor when she realized what she really wanted to be—a writer. Doors open at 5:15 for socializing, networking, and refreshments.